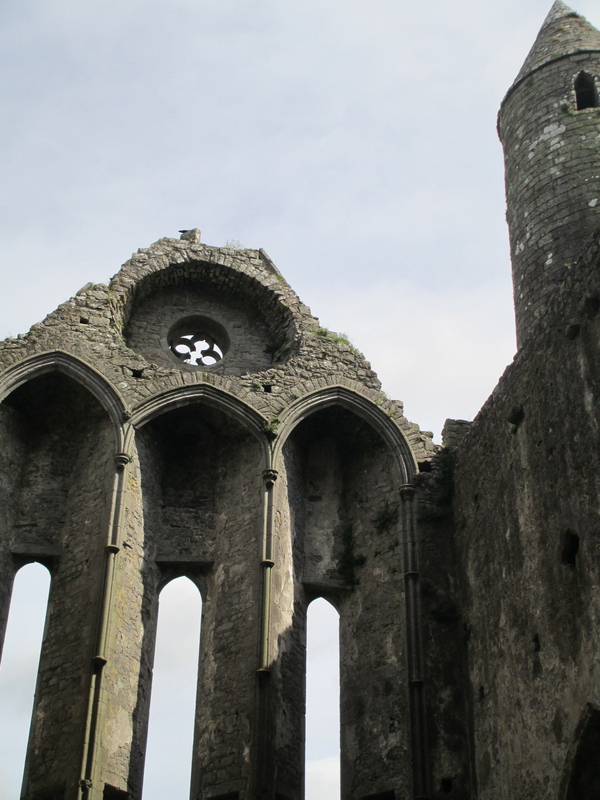 St Patrick’s Day: The Rock of Cashel. Seeing as it is St Patrick’s Day… The Rock of Cashel, also known as St Patrick’s Rock, is one of Ireland’s most historic and most spectacular sites. 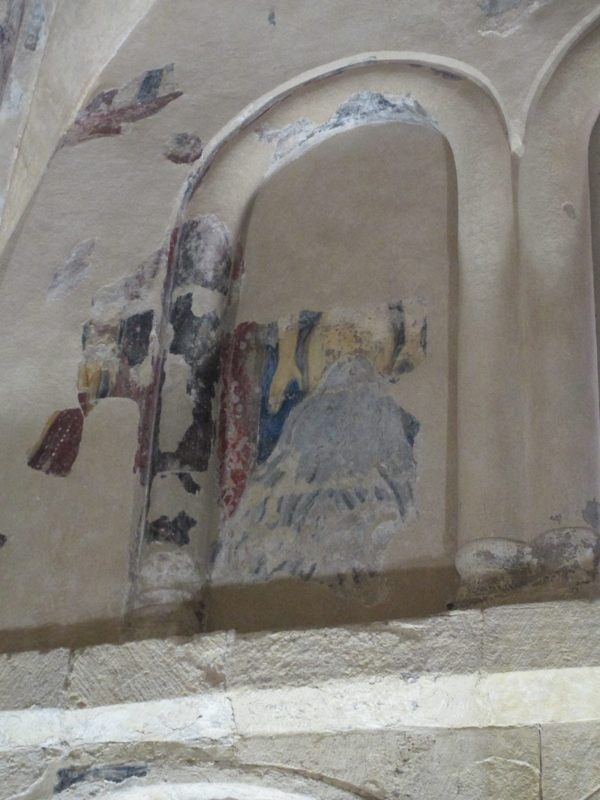 It is home to a myriad of history: The 12th century Cormac’s Chapel with truly spectacular surviving wall paintings. The 13th century Cathedral of St Patrick. 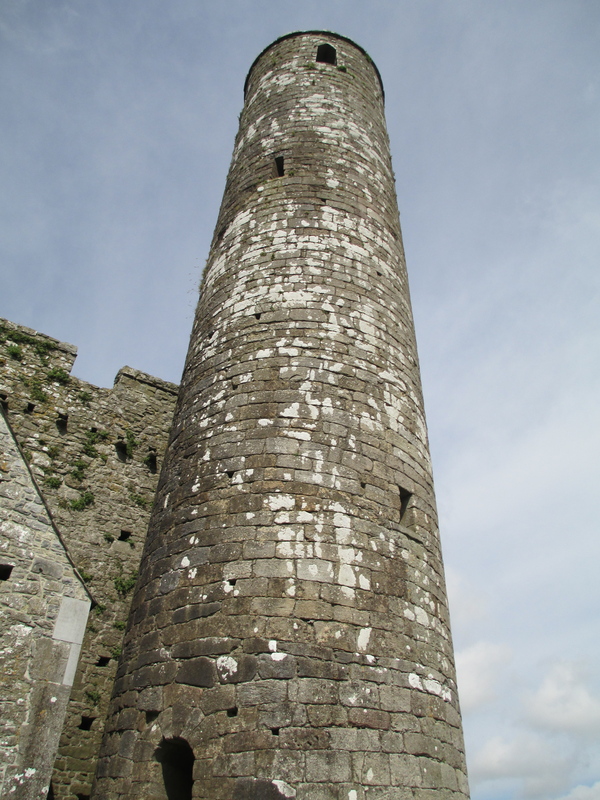 A very early 12th century round tower. 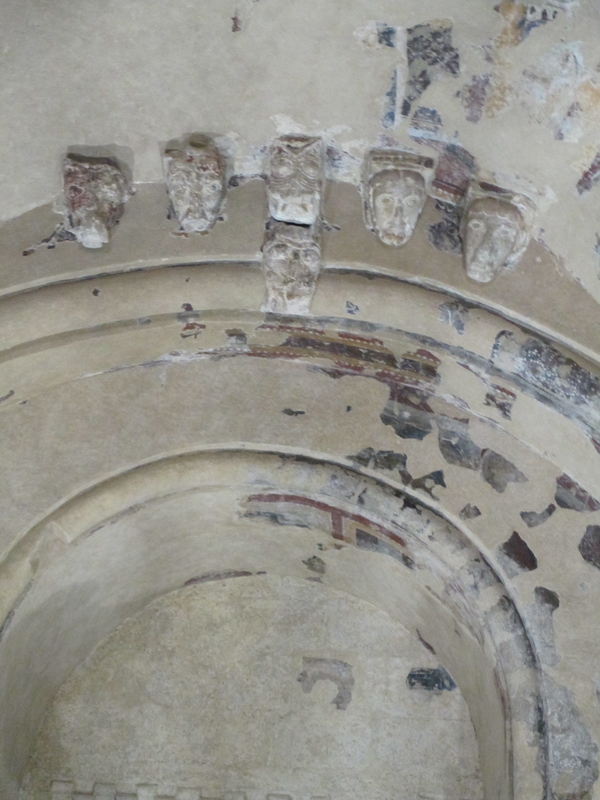 The inhabitants would hide inside if they were raided. They would take all their valuables into the tower and burn the steps. 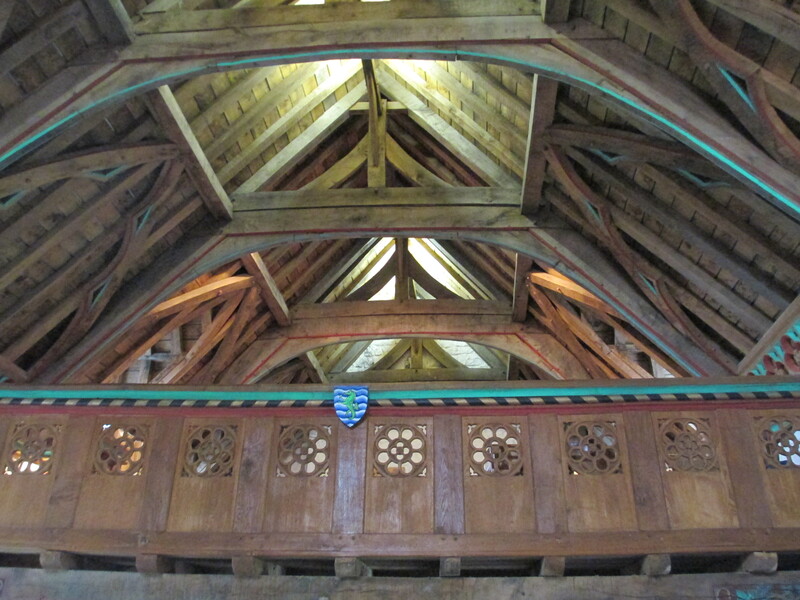 The 15th century Hall of Vicar’s Choral. And the 12th Century Cross of St Patrick. There have been repeated stories that the stone at the bottom of the cross was the inauguration stone of the Kings of Cashel. 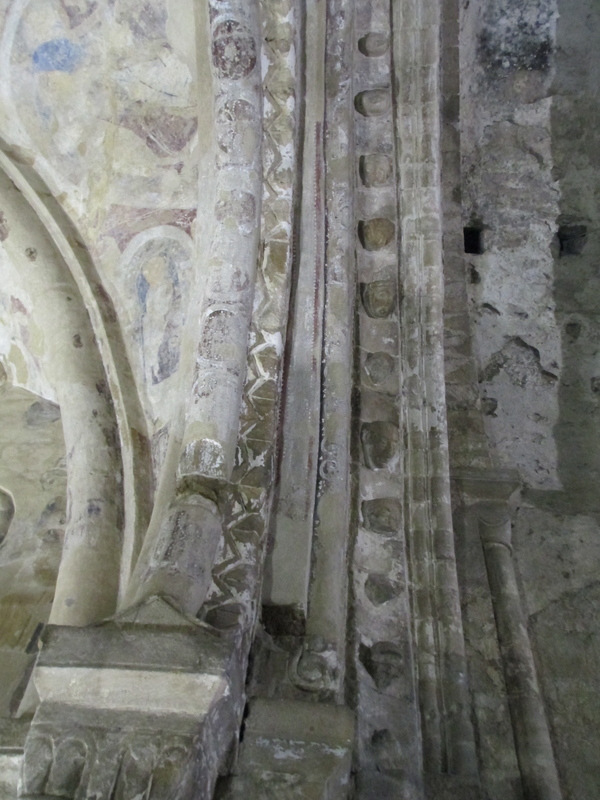 This is, however, unlikely as it is clear that the base stone matches the rest of the cross. 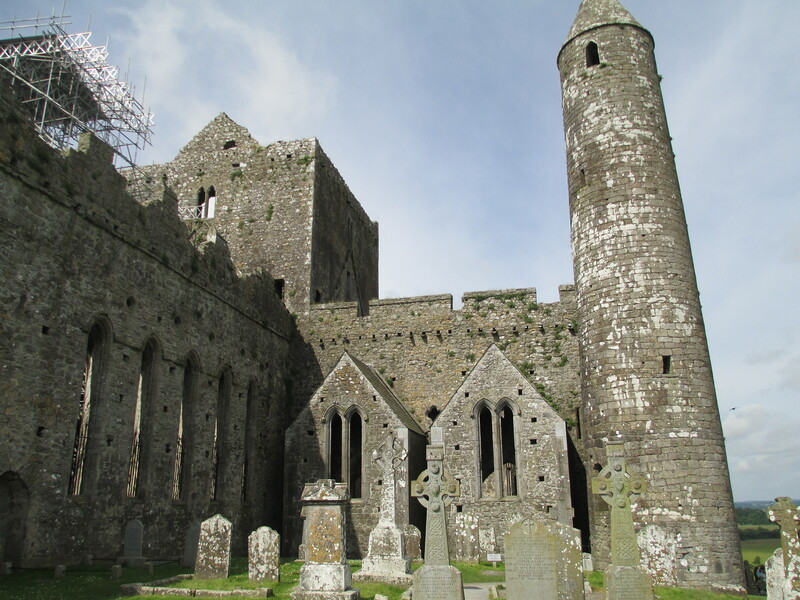 The Rock of Cashel was the ancient home of the Kings of Eóganacht and it was there that, according to tradition, St Patrick baptised the grandsons of the King. According to legend St Patrick accidentally put the point of his crozier through the foot of Óengus, one of the grandsons, but Óengus thought it was part of the ritual so he stayed silent. 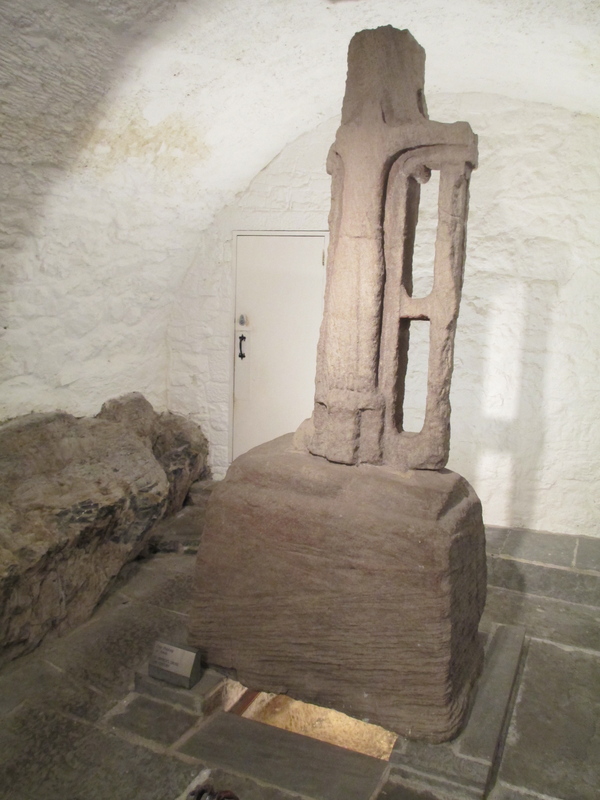 The Eóganacht lost Cashel to the Dál Cais in the 10th century and in 1101 Muircheartach Ua Briain, King of Cashel gave the Rock to the Church. 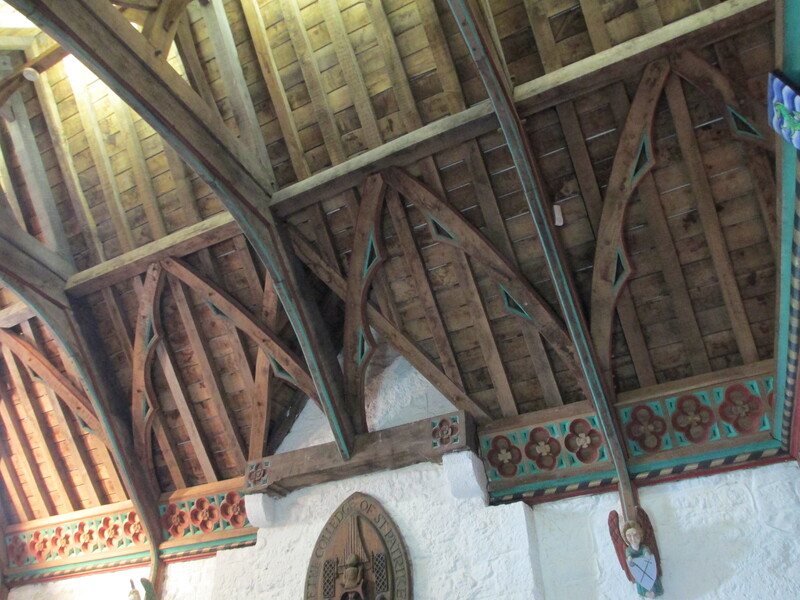 This succeeded in both confirming his position as a true son of the Church as well as ensuring that the Eóganacht could never reclaim their ancestral home. 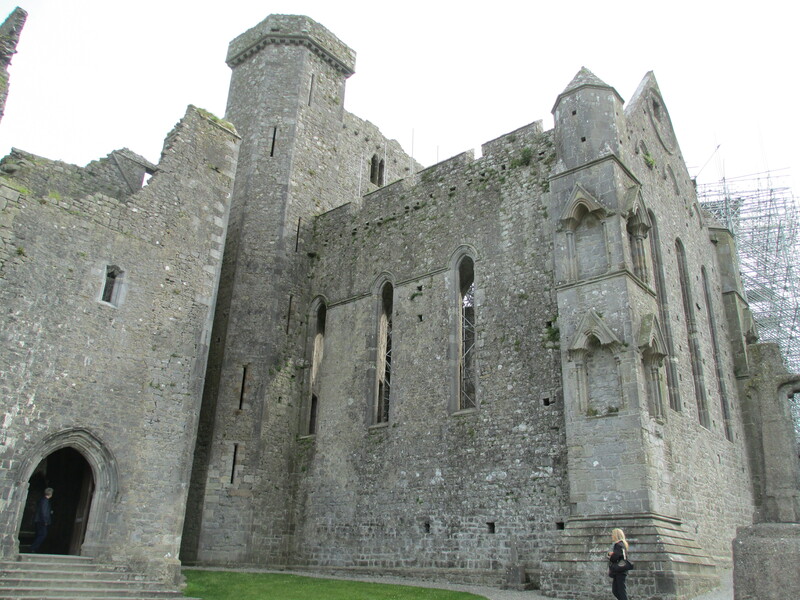 The Rock of Cashel is a beautiful place that is inextricably linked with St Patrick. There is an immense concentration of history on the one rock. 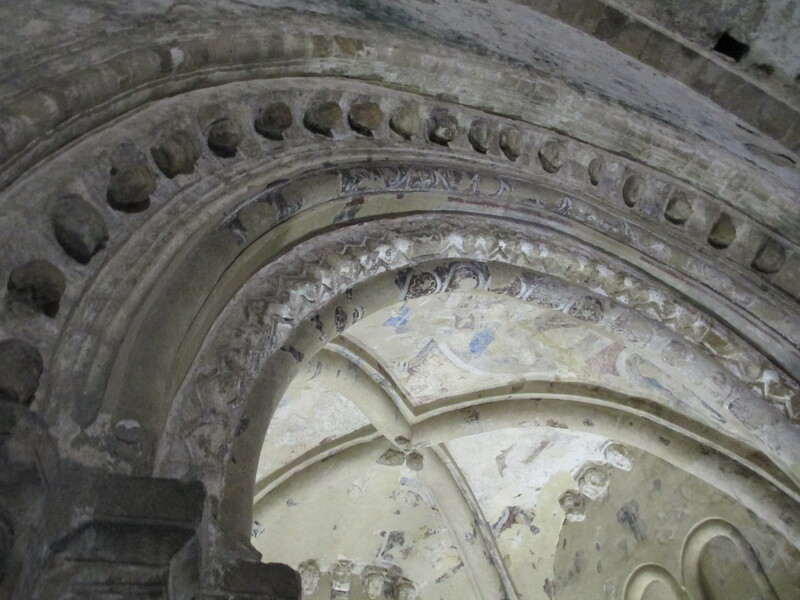 However when I was there, dodging the bus loads of tourists, it is Cormac’s Chapel in particular that truly stood out. 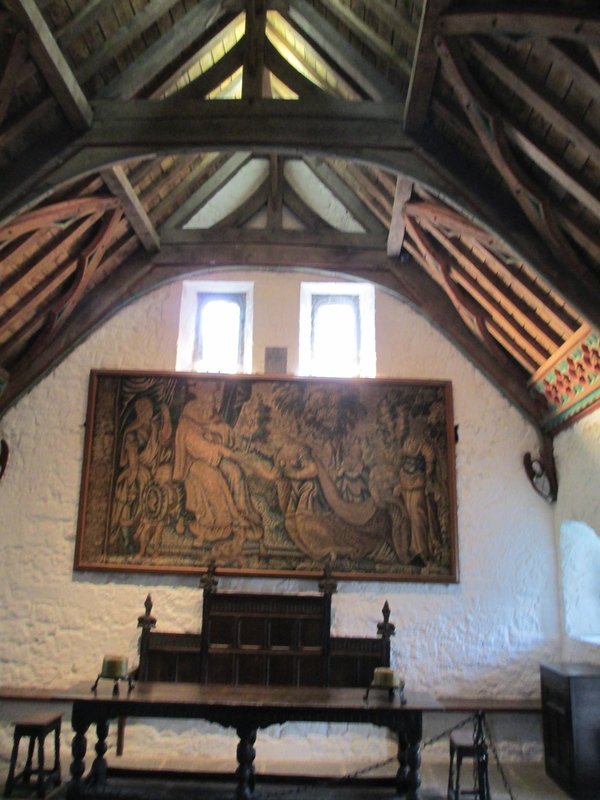 The wall paintings are amongst the finest I have seen anywhere. For more information see. http://www.heritageireland.ie/en/media/NEW%20Rock%20of%20Cashel_3.pdf The photos are all mine.